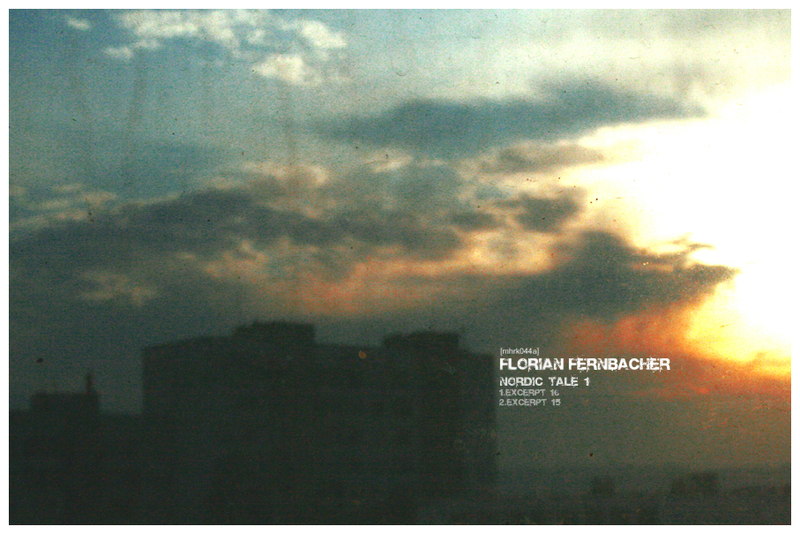 i am florian from berlin. 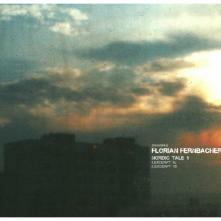 this are some excerpts from a row of tracks, i have done in the winter of 2003/2004. as i can remember it was a cold and snowy winter and i was doing my first experiments with electronic music on a little snowwhite ibook. the music is inspired by a picture, that was sent from a love-affair from sweden. it was picture from umea, showing a sunrise in january over a stormy iced sea. a nordic tale.